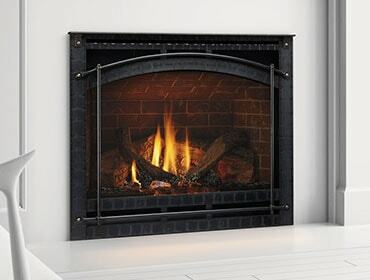 Your fireplace or stove is the heart of your home. It’s where people gather together to warm their hearts and their toes. Complete your hearth by adding accessories, both inside and out. Accessories can be beautiful while serving a functional purpose. Happy accessory hunting from all of us at Heatilator.